This is an insurance information brochure we created for Scottsdale Medical Imaging. 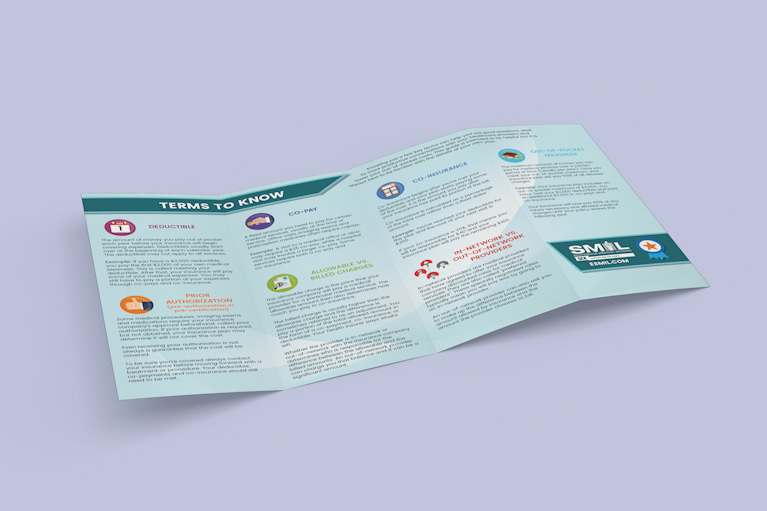 This brochure provides the client with important information about how insurance works, so they can understand their own plan and have more productive interactions with their health care providers. We are specialists in both digital and print design.